Transportation Networking companies (TNCs) are one of the major highlights of technological innovations in the 21st century. Specifically, ride-sharing services such as Uber and Lyft have altered the transport industry with efficiency in operation and costs. The transport industry realized a boom in ride-sharing services more than a decade ago when firms like Uber set out to improve the availability of transport services to the public. Over the years, TNCs grew to become multinational corporations operating in several countries. For example, Uber serves more than 850 metropolitan areas. Companies like Uber rake in more than $10 billion in revenues every year. The company also reports continued growth every year despite high competition in the market. 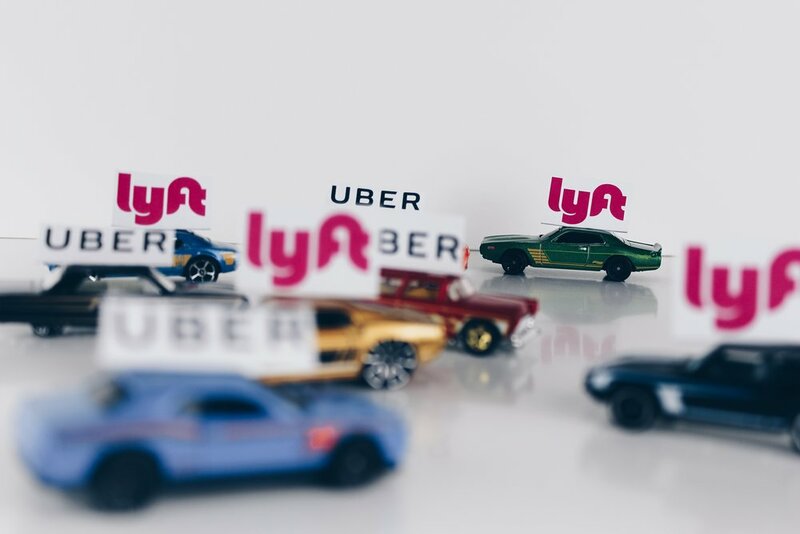 With such a vast market base, several individuals and research companies have attempted to draw conclusions about the economic, social, and broader impacts of ride-sharing companies. The most important question we want answered? Have ride-sharing corporations had a significant impact on decreasing the DUI (driving under the influence) arrests within the US? According to the National Highway Traffic Safety Administration (NHTSA), about 29 people die in the US as a result of drunk driving every single day. Annually, this figure translates to more than 10,000 people per the 2016 report on road fatalities. These losses cost the nation about $44 billion. The CDC also reported the number of arrests in the US as a result of driving under the influence (DUI) of alcohol or any other narcotics totaling to over 1 million every year. One of the major pitches that TNCs make is that ride-sharing will inevitably reduce these figures and make roads much safer, but has it? Various research studies carried out within the US showed a positive outlook on the impact of ride-sharing services on the road safety. According to a research study conducted by Moll Law Group, the findings revealed that using ride-sharing services within the US has reduced the number of DUI arrests by more than 13% in several states. The firm sampled 10 major metropolitan areas across the country. The DUI arrest data from two years prior to Uber’s launch was compared to figures of the average DUI arrests in subsequent years after the launch. See the data below. Another study conducted by the Western Carolina University revealed similar results in several counties across the US. The research found that there was a general decline in DUI arrests over time. Moreover, the study highlighted that the longer Uber functions in a given area, the larger the decline in DUI arrests. Finally, the study found that Uber operations within a region for more than 4 years resulted in a general decline of fatal crashes ranging from 17%-40%. Despite strong evidence suggesting that ride-sharing services offer safer transportation, critics argue that such services pose other concerns. One such concern is that ride-sharing services are mostly unregulated unlike other regular taxi companies, which leads to other challenges. Many individuals feel that the lack of regulation generally threatens the safety of the consumers as it leaves them open to violent crimes like assault. Perhaps once the administration manages to address these concerns will ride-sharing become the utopia of the transportation sector. If you find yourself in DUI trouble despite the availability to ridesharing apps, contact Don Hammond or a reputable DUI attorney who can help you lower or eliminate your sentence in court. 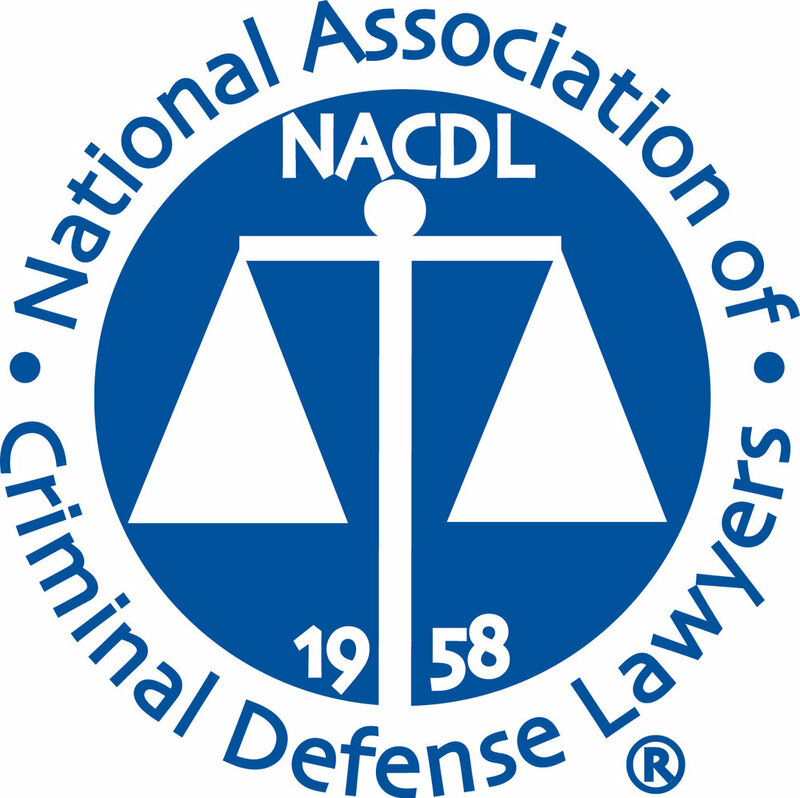 This is important, as you may not know a lot of the legal avenues by which an attorney can help reduce or eliminate your sentence. You can request to meet with the attorney before committing to using their services. Most attorneys offer a free consultation. Make sure to select a competent attorney who has positive reviews and a good idea on how to handle your case to lower or eliminate your sentence.